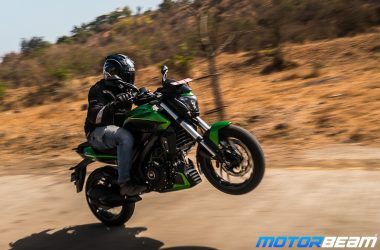 Bajaj Dominar 400 has been launched in India in two variants - ABS and non-ABS. 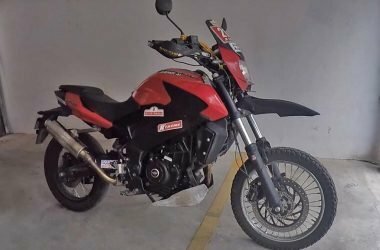 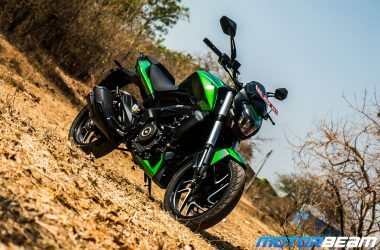 The Bajaj Dominar 400 is priced at Rs. 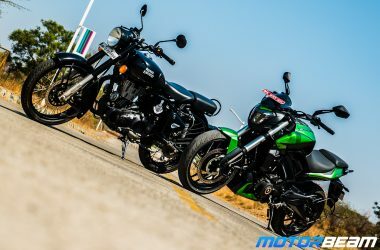 1.36 lakhs for the Standard variant and Rs. 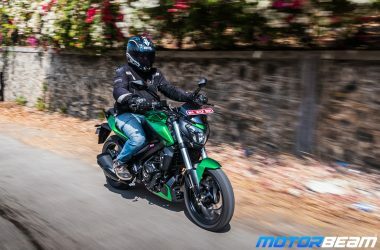 1.50 lakhs for the ABS model. 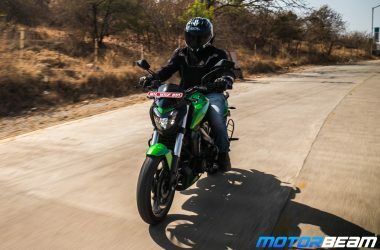 Powering the Bajaj Dominar 400 is a 373.3cc engine that produces 35 PS of power at 8000 RPM and 35 Nm of torque at 6500 RPM. 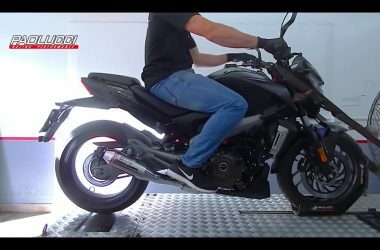 0-100 km/hr time of the Bajaj Dominar 400 is 8.23 seconds while the top speed is 148 km/hr. 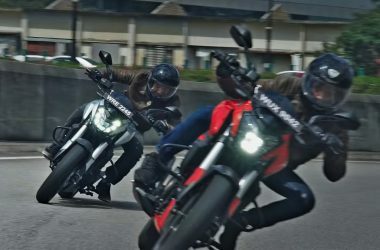 The key highlight of the Bajaj Dominar 400 is the headlight that gets auto headlamp on (AHO) feature, which is a full LED unit.